Parents/Carers are invited into the College for Parent Contact Evenings during the academic year. To book your preferred time slots for the April Parent Contact Evenings for Apprentices, please click here. 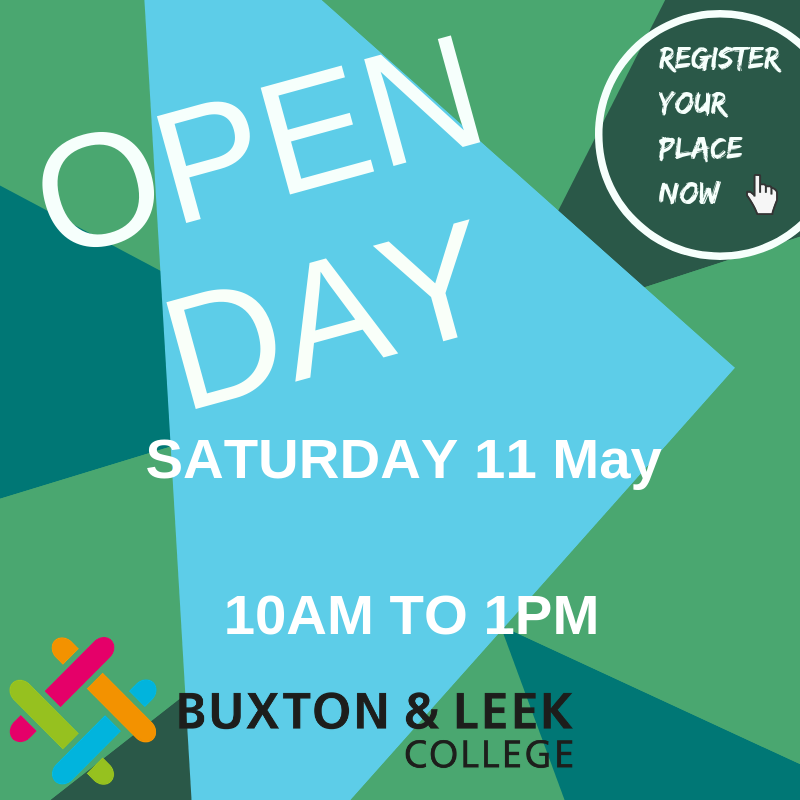 Buxton & Leek College came into existence on 1st August 2012 following the merger of Leek College and the University of Derby. 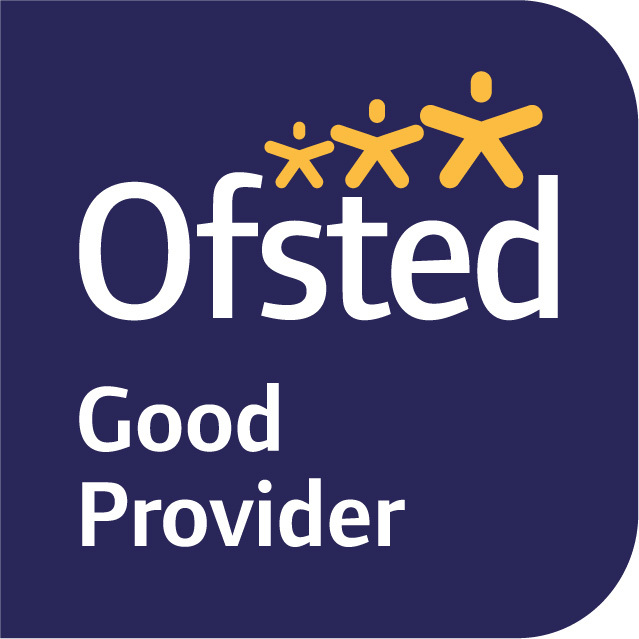 Our students have access to industry standard facilities, comprehensive support services and a team of dedicated staff who take pride in supporting them towards their study and career goals. Each year, our students take a positive step towards their future; they either progress to the next level of their qualification, move into an Apprenticeship or successful employment or they achieve a place at their chosen Higher Education provider. We’re proud to be a part of the University of Derby and our curriculum links from Further Education to Higher Education mean that our students have access to superior industry standard facilities. We’re a small and friendly College that is able to offer a personal experience. We know our students by name and offer the support that suits them best, whether providing extra help with English and Maths or taking them right out of their comfort zone. We welcome students and parents to come along to one of our Open Days or Advice Evenings to meet and talk to Tutors and other students in person. 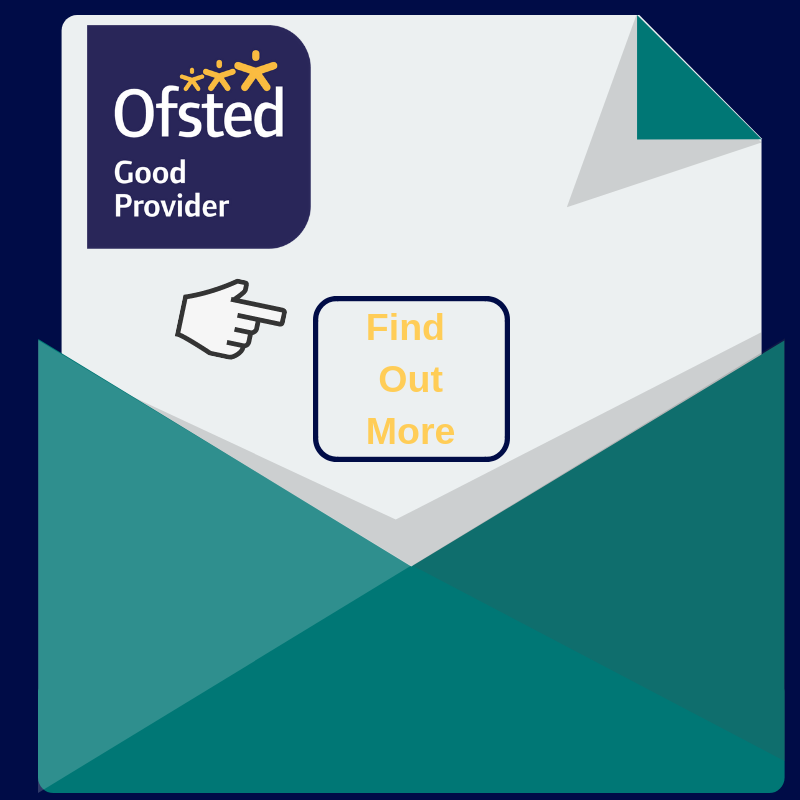 For more information, you can see our Parents Guide here. These are just some comments about Buxton & Leek College from external verifiers.